The Macmillan Readers series is one of the most popular simplified readers for learners of English. The information is controlled, with pictures explaining some of the difficult vocabulary. 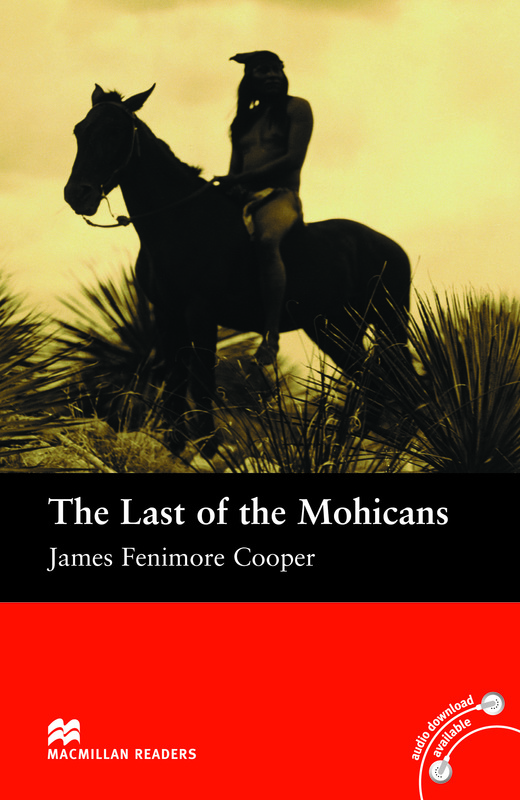 This brilliant book is the story of the scout, Hawk-eye, and his two Indian friends – the last of the Indian tribe the Mohicans.